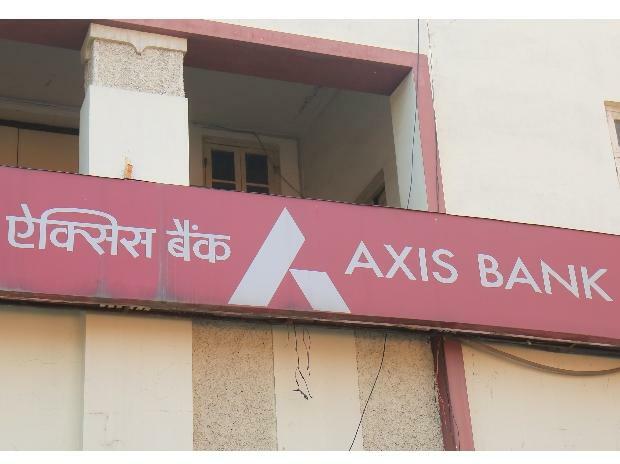 Private lender Axis Bank’s profit for the quarter ended December 2018 doubled over the previous year on back of strong growth in non-core income due to recoveries and stake sales. The bank posted a growth of 131 per cent in net profit to Rs 1,681crore for the December quarter(Q3FY19), against Rs 726 crore a year ago. This was against a profit of Rs 790 crore in previous September(Q2FY19), said the bank in a filing to the exchanges. Net interest income (NII), or the core income a bank earns by giving loans, was up 18 per cent to Rs 5604 crore versus Rs 4732 crore last year. Net Interest Margin (NIM) stood at 5.44 per cent on December 2018(Q3FY18) as against 5.08 per cent in the corresponding period of the previous year and 5.34 in previous September 2018. Non-Interest Income, which comprises of fee, trading profit and miscellaneous income, for the quarter saw a strong growth of 54%. NII for December 2018 stood at Rs 4,001 crores as against Rs 2,593 crores during the same period last year. “Apart from fee income, the growth in non-interest income was driven by recoveries in written-off accounts and gains on sale of strategic investments, both of which form part of the Miscellaneous Income,” said the bank. The bank recovered Rs 998 crore during the quarter largely comprising of two accounts from the prudentially written off pool, compared to Rs 40 crore in year-ago quarter. It also sold its stake in two strategic investments during the quarter generating a gain of Rs 342 crore. Miscellaneous Income, for the quarter stood at Rs 1,007 crore compared to Rs 148 crore in December 2017. The gross non-performing asset (GNPA) ratio for the quarter was 5.75 per cent, against 5.28 per cent a year ago and 5.96 per cent in previous September quarter. The Bank has recognised slippages of Rs 3,746 crores during Q3FY19, compared to Rs 2,777 crores in Q2FY19 and Rs 4,428 crores in Q3FY18. CASA Deposits grew 17 per cent during the quarter over previous year’s December quarter and constituted 46% of total deposits as at the end of December 2018. The bank’s stock closed at Rs 660.80 on BSE, down by 0.74 per cent from previous close. The results came post market hours.